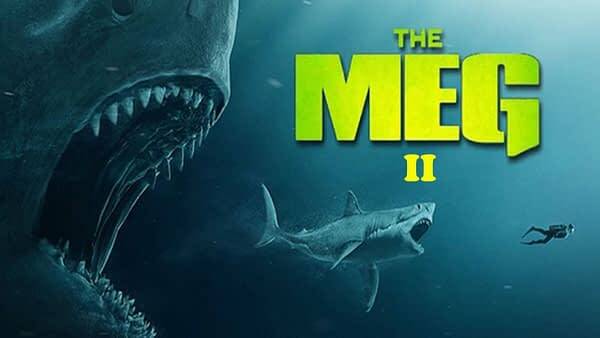 Apparently the script for The Meg 2 is currently being worked on, at least according to producer Lorenzo di Bonaventura. Theoretically he’d be in a position to know, right? We’re working on a script. Yeah. So you never know until you get a good script. … I was very thankful that the audience got that we were just trying to have fun, [and] not take ourselves seriously at all. Also, perhaps the more troubling bit of news, that plans for a full-on The Meg inspired theme park are currently in development for China. “Hopefully China will have the first Jurassic aquarium,” Ying quipped. This of course gives >this< writer pause, as a fan of the source material novels by Steve Alten, considering what happens to the TWO THEME PARKS MENTIONED IN THE SERIES. Jokes’ on them though, as the prehistoric shark film brought in $528 mil, making it the highest grossing Sino-American co-production thus far. The film starred Jason Statham, Li Bingbing, Rainn Wilson, Ruby Rose, Winston Chao, and Cliff Curtis. Turteltaub directed from a screenplay by Dean Georgaris, Jon Hoeber, and Erich Hoeber.In anycase, we ARE looking forward to more The Meg. 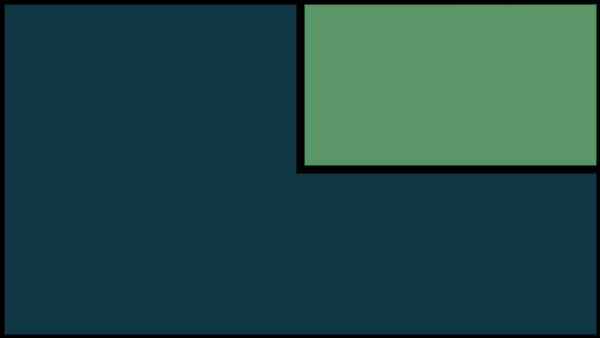 We’ll keep you updated on the status of this project.